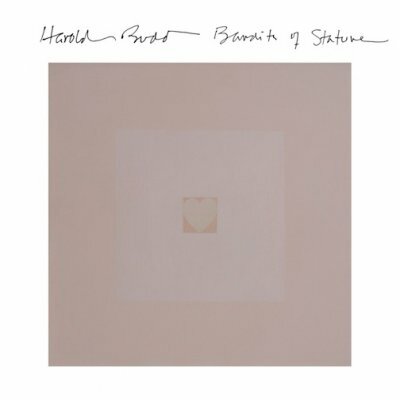 Our recent recording for Darla Records features 14 new string quartets by ambient music icon Harold Budd. Cold Blue Records 25th anniversary album features the Formalist Quartet on two tracks: James Tenney's Mallets in the Air, with guest Erin Barnes on the Harry Partch diamond marimba, and David Rosenboom's Hymn of Change, in an arrangement by Andrew Tholl. 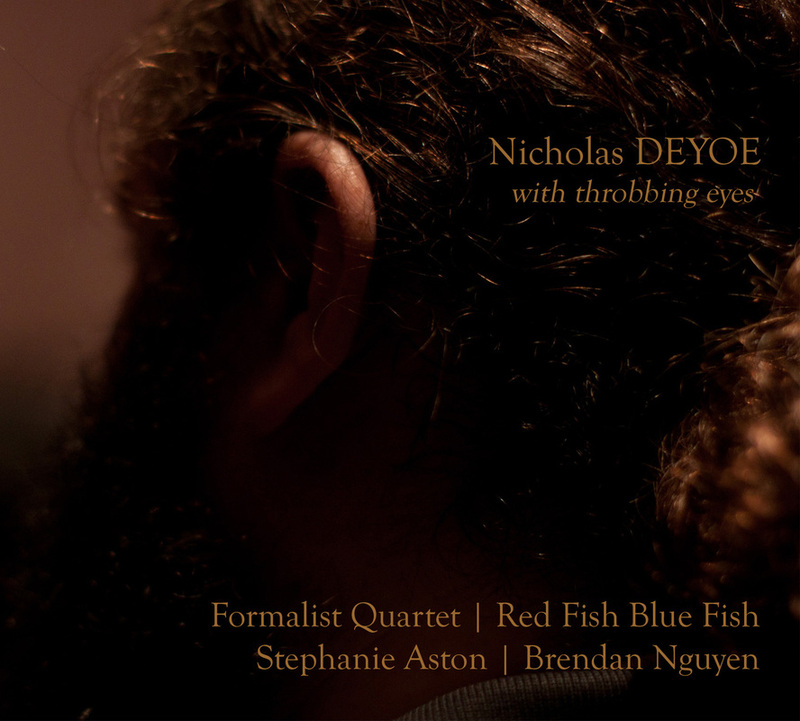 On composer Nicholas Deyoe's debut album, the Formalist Quartet perform his epic …for every day is another view of the tentative past as well as the ephemeral images from a sleepless night, both of which were written for and premiered by the Formalist Quartet. 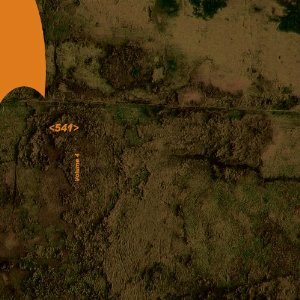 with throbbing eyes is also the first release from populist records, which is run by quartet members Andrew McIntosh and Andrew Tholl. 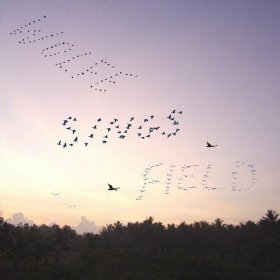 The Formalist Quartet join singer/songwriter Henry Wolfe for an album of songs by Peter Field with arrangements by Oliwa. 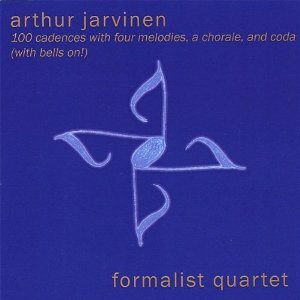 Arthur Jarvinen's epic string quartet, written in memory of Steven "Lucky" Mosko. Recorded in Lou Harrison's Joshua Tree residence. The Formalist Quartet performs Kristian Ireland's clearing 1. 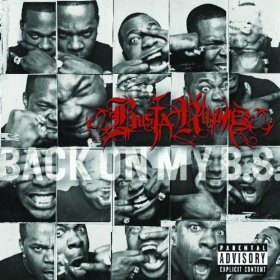 Busta Rhymes // Back on my B.S. The Formalist Quartet performs on "Wheel of Fortune" from Busta Rhymes' 2009 album.